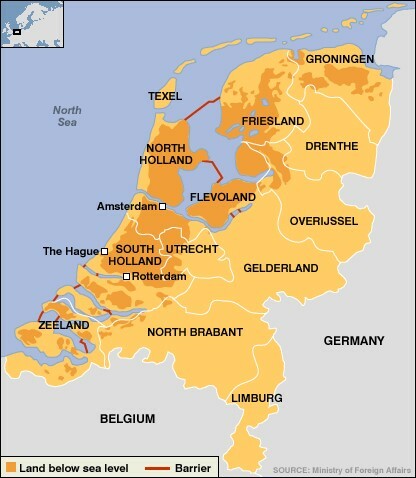 Within Northern Europe, Holland has the largest area devoted to organic farming. Reclaimed land makes Holland an ideal area for growing organic vegetables. The Dutch government continues to drain the surrounding waters by building dikes and this land is ideal or organic growing. This is very fertile soil and no residues are present at all. Due to the fact that this soil is young, there are almost no issues with night shade or any other weeds during growing of organic vegetables. Holland has one organic certifying body (SKAL) ensuring consistent organic compliance.